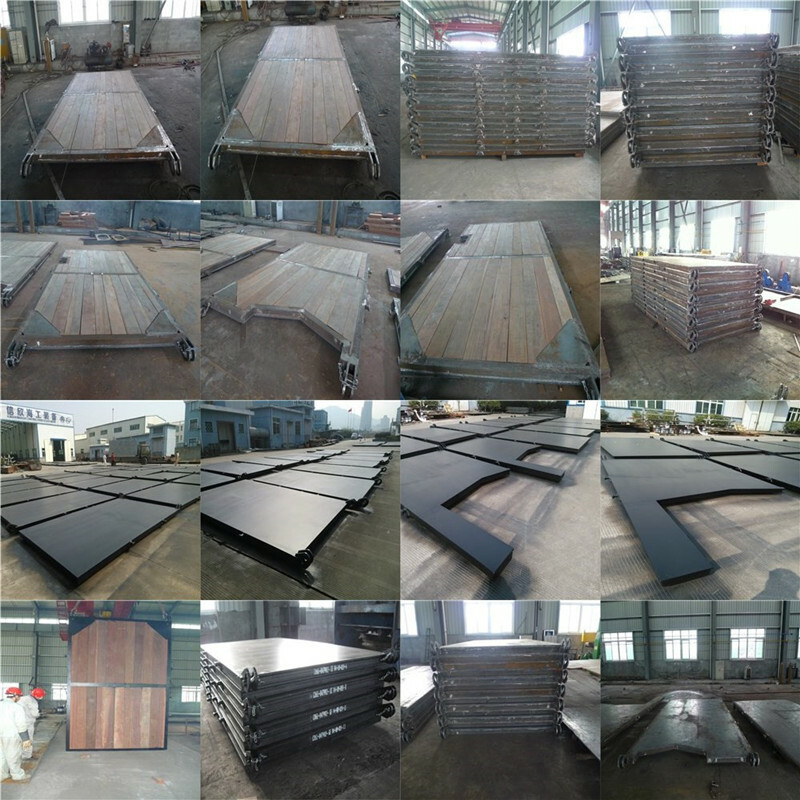 Product categories of Hopper Panel, we are specialized manufacturers from China, Hopper Panel, Hopper Back Panel suppliers/factory, wholesale high-quality products of Hopper Panel R & D and manufacturing, we have the perfect after-sales service and technical support. Look forward to your cooperation! A trailing Suction Hopper Dredger or TSHD trails its Suction Pipe when working, and loads the dredge spoil into one or more hoppers in the vessel. When the hoppers are full the TSHD sails to a disposal area and either dumps the material through doors in the hull or pumps the material out of the hoppers. Generally these full block ships have a length between 40 to 130 m. The vessels are, highly manoeuvrable and they have a high installed power to operate the Dredging Equipment. Vessels operate regularly in shallow water conditions.